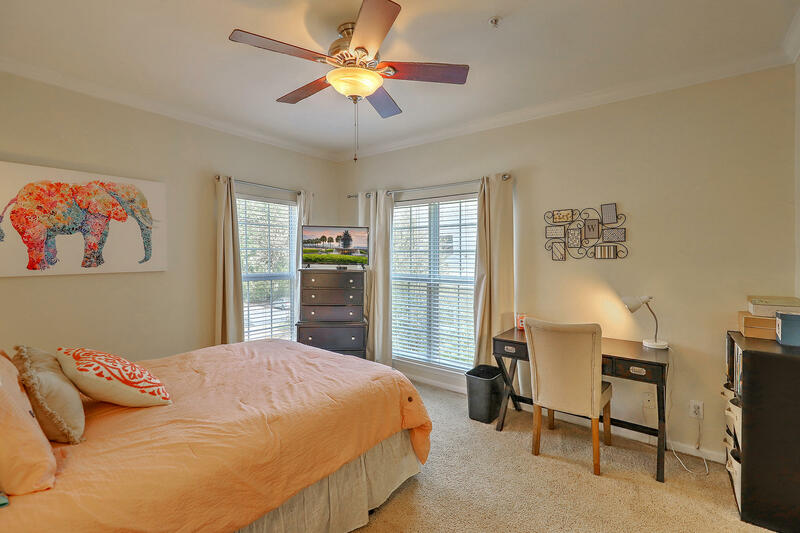 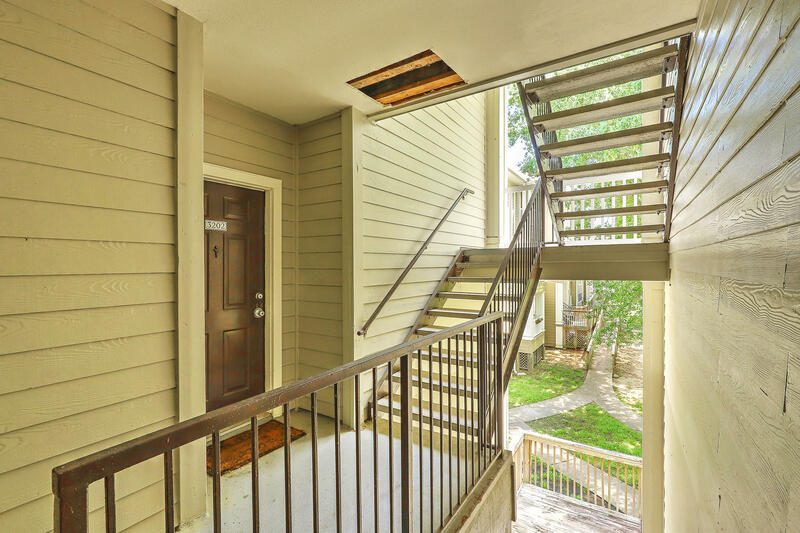 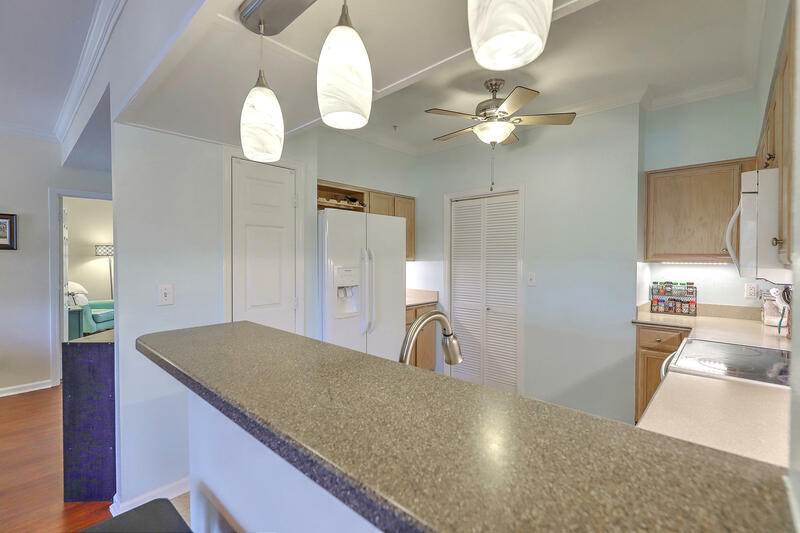 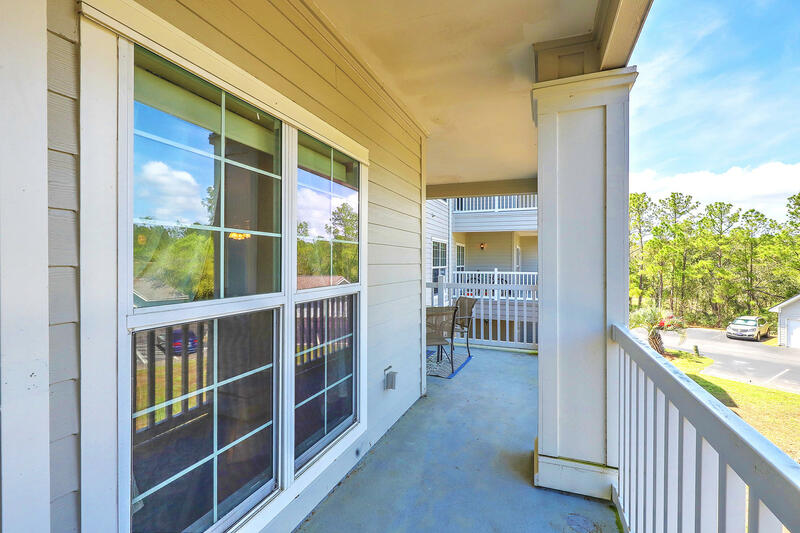 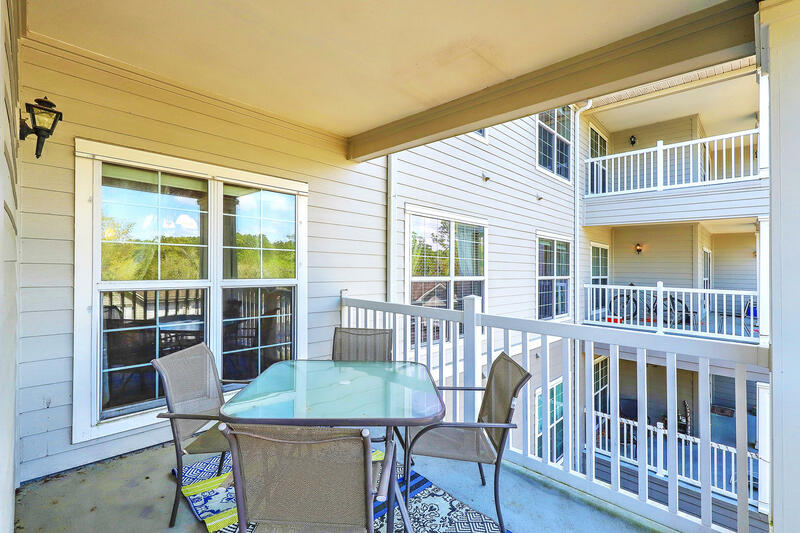 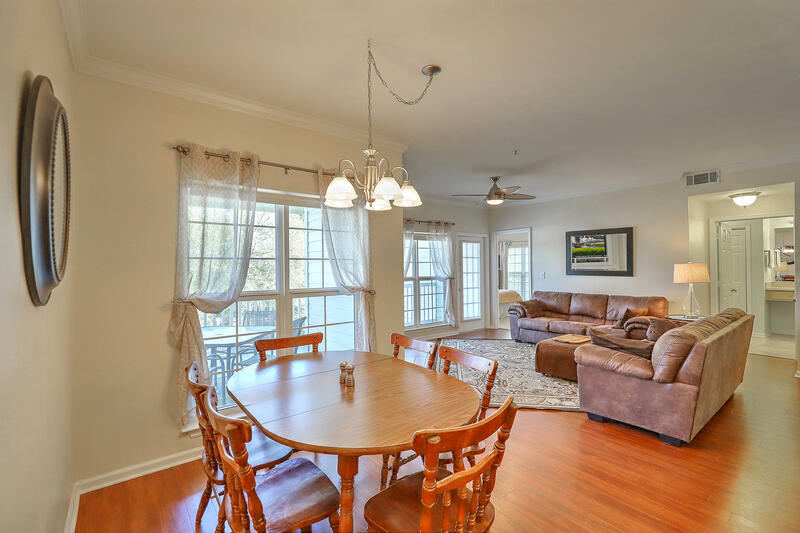 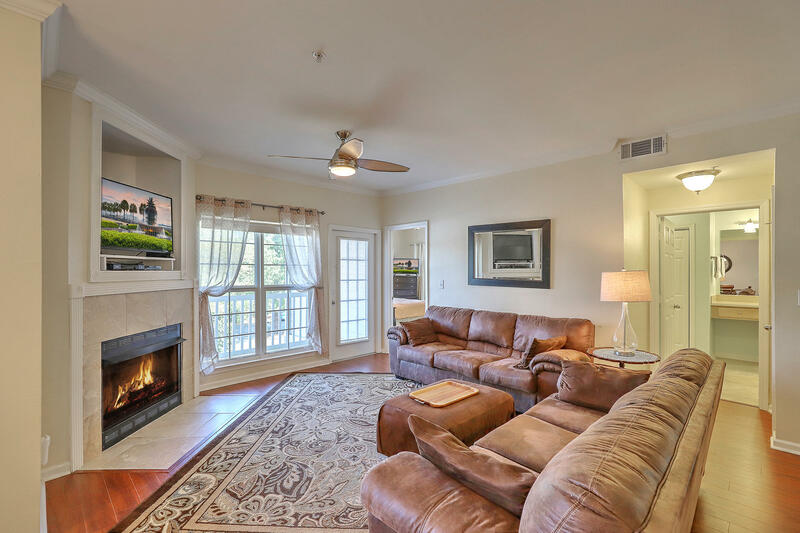 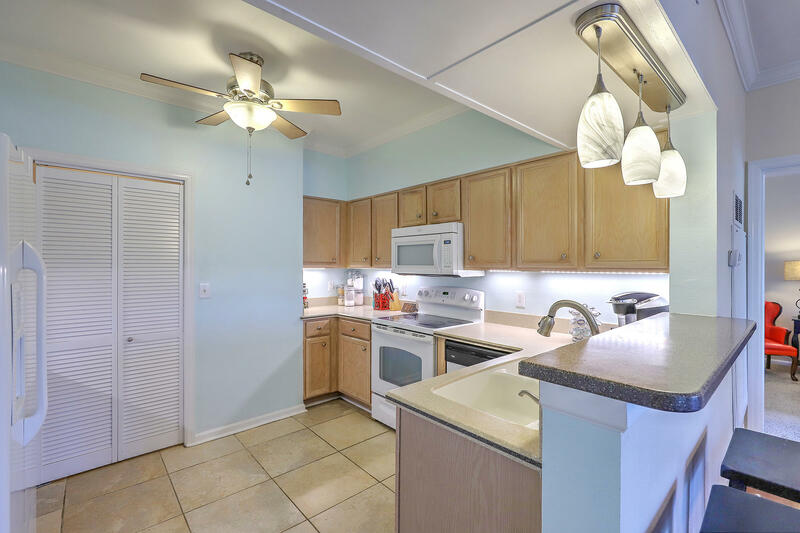 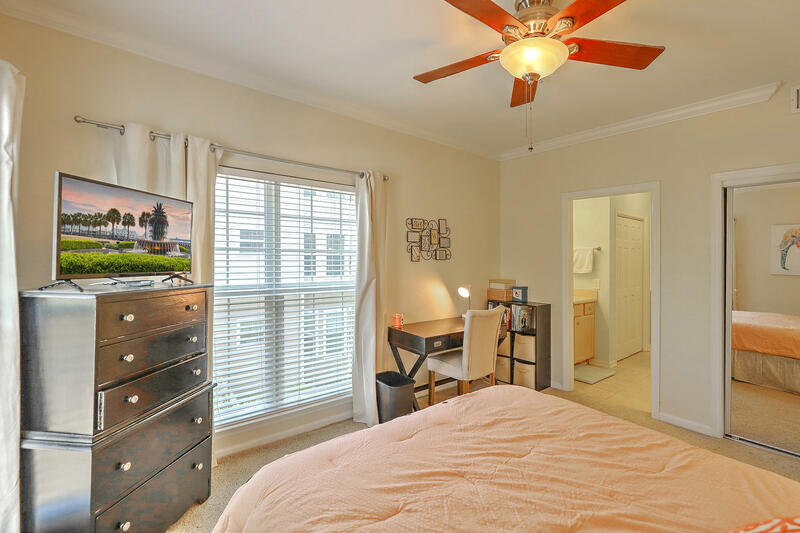 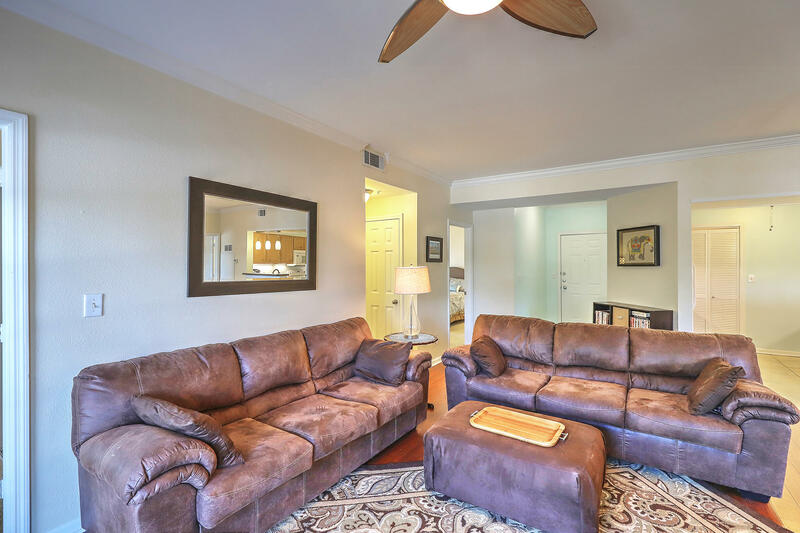 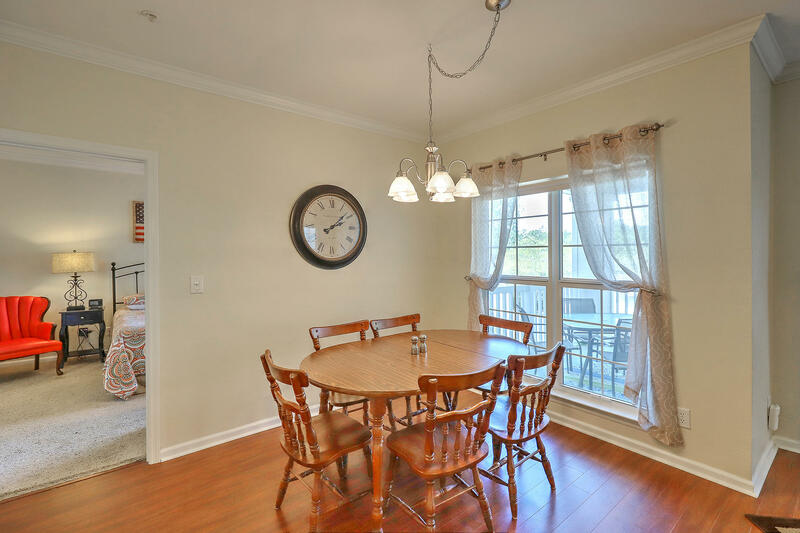 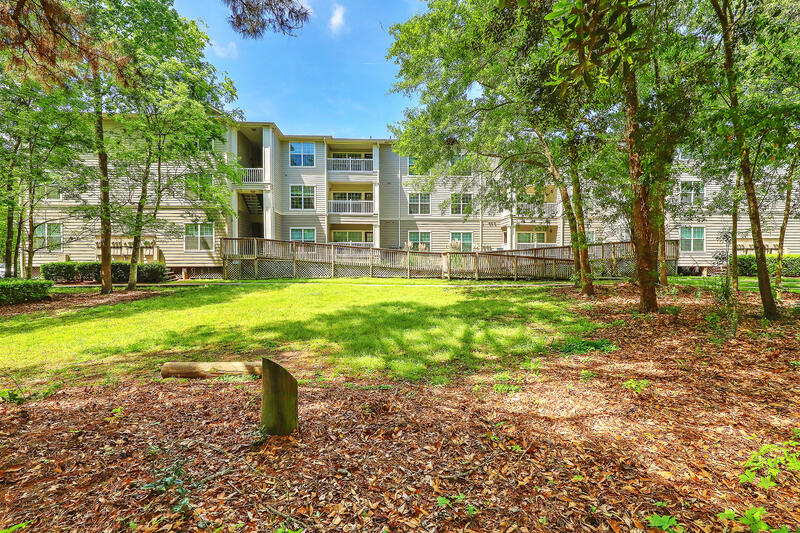 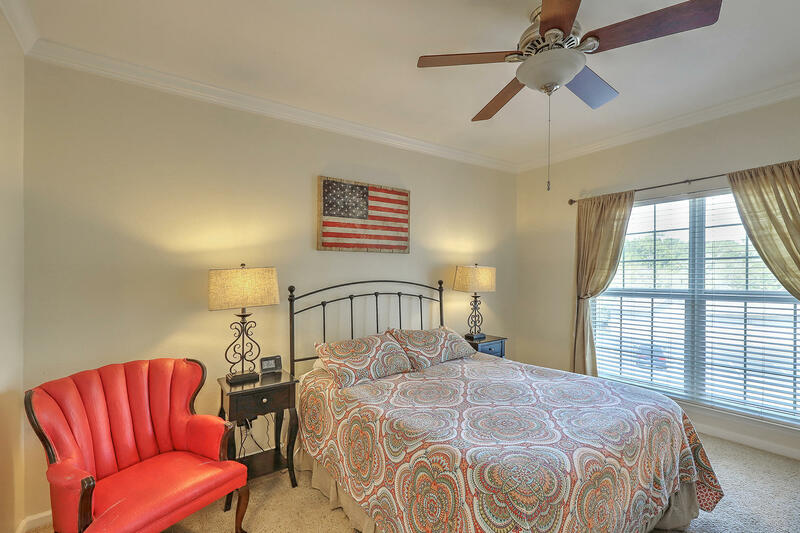 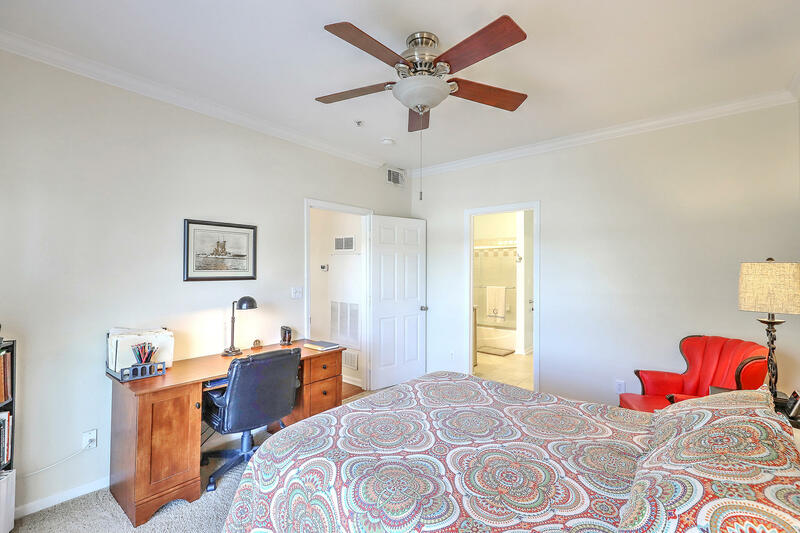 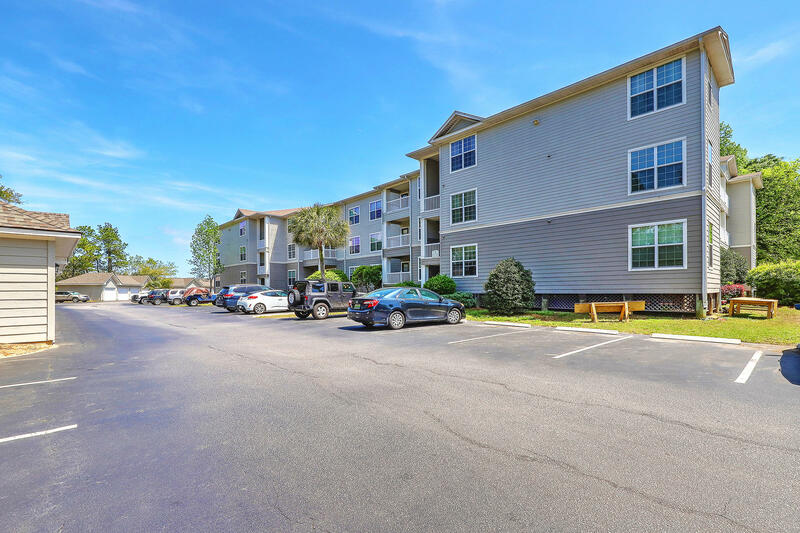 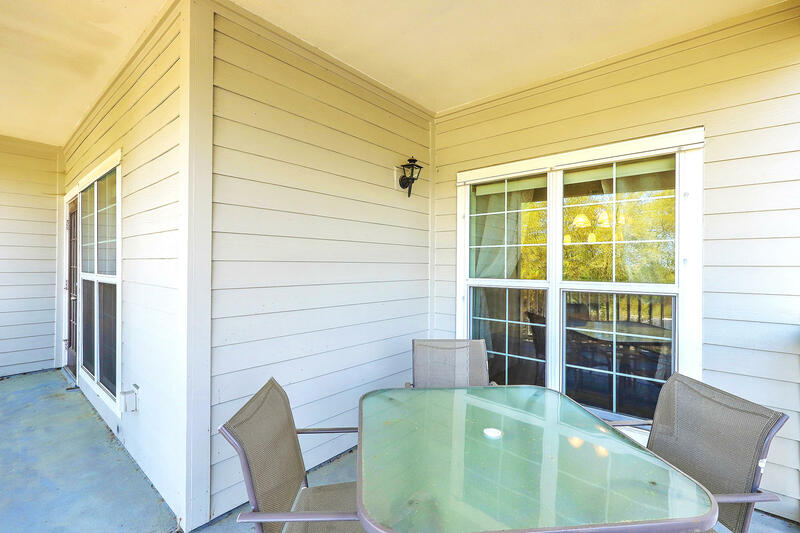 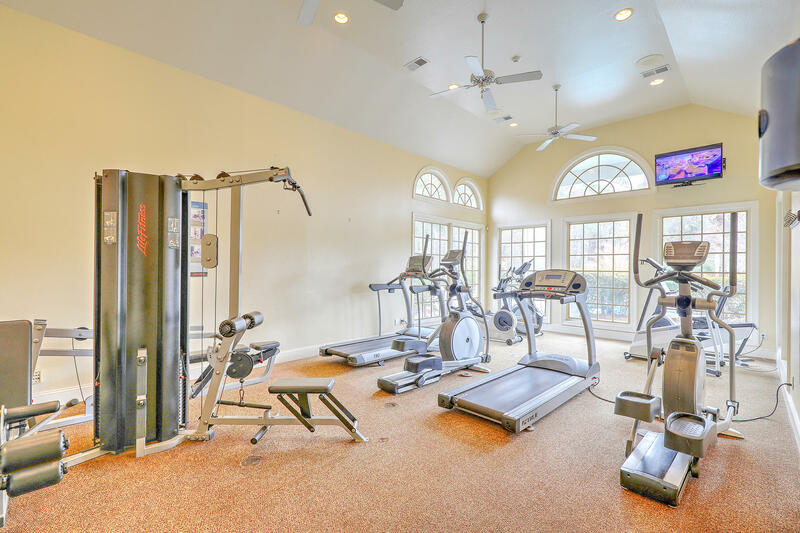 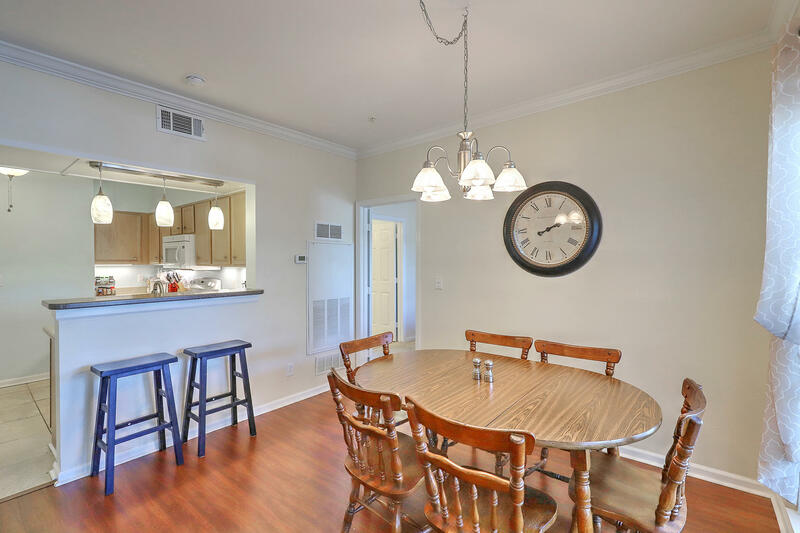 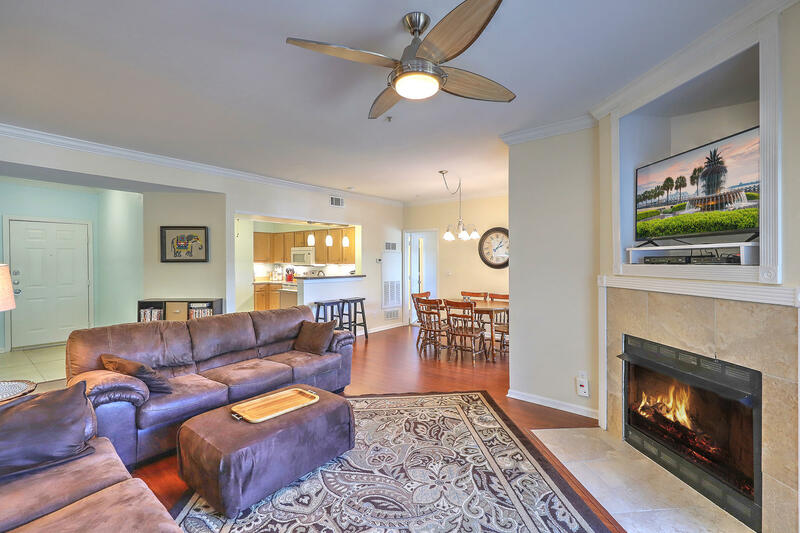 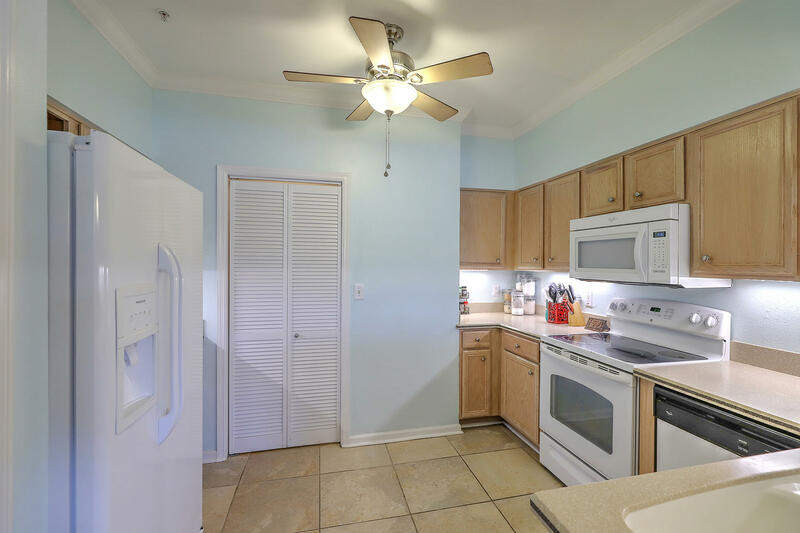 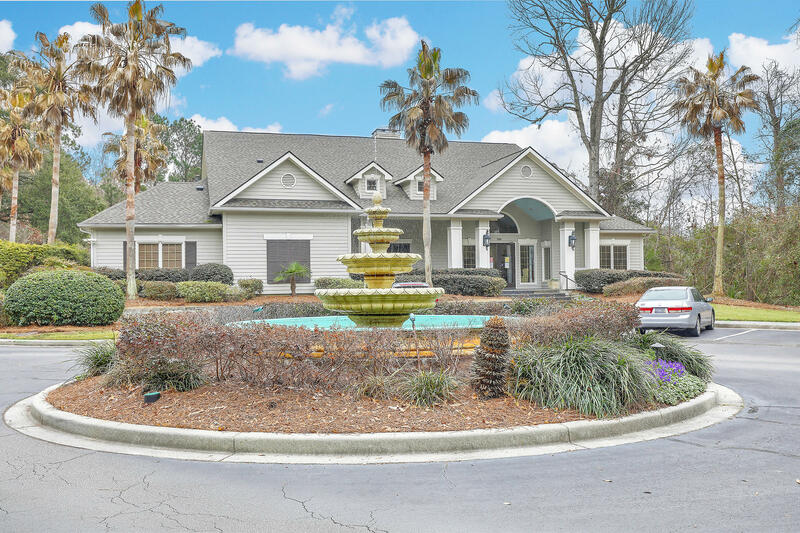 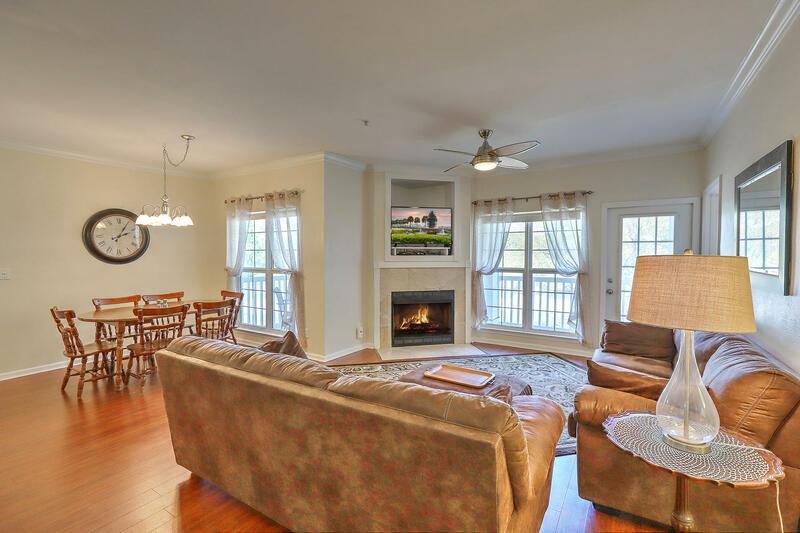 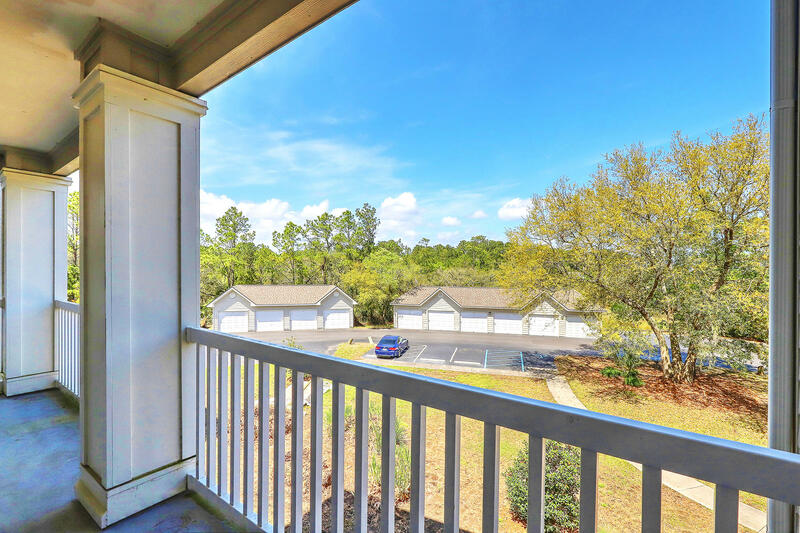 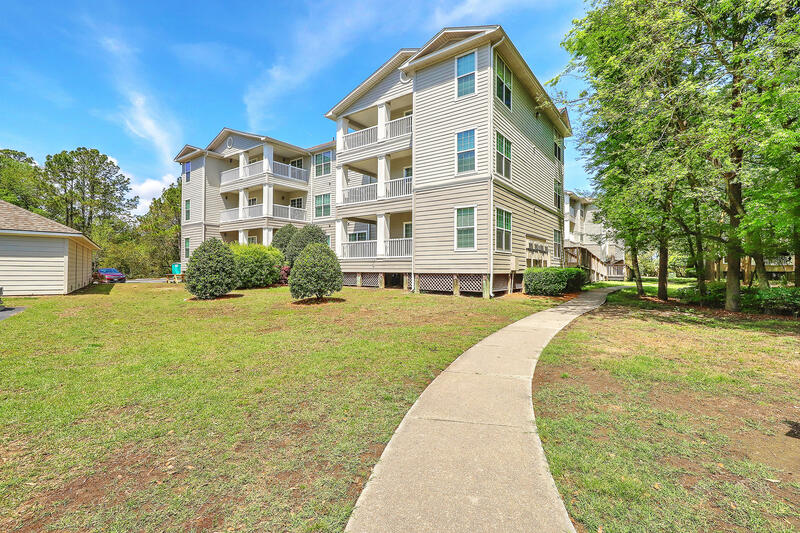 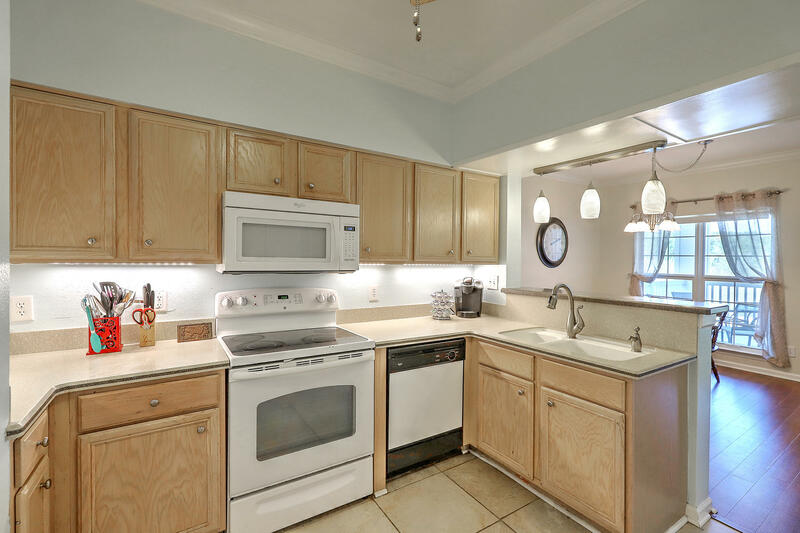 Pristine 3 bedroom condo in one of the best locations on James Island that you just can't beat! 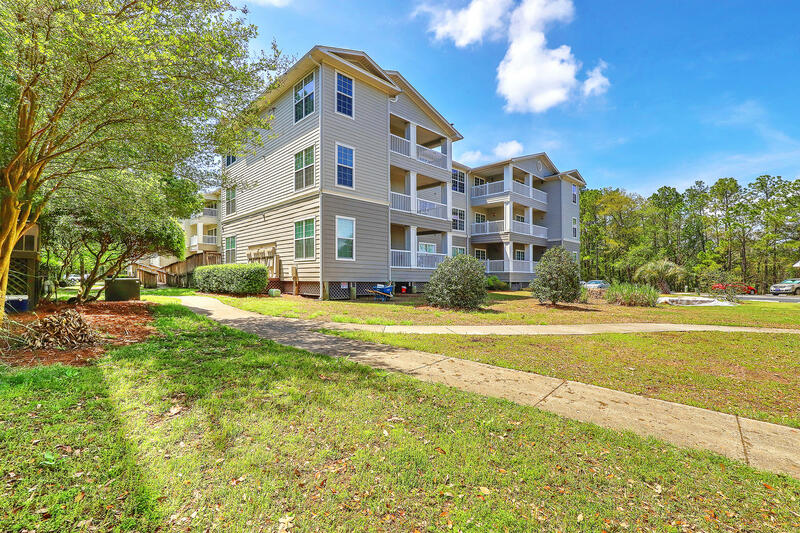 Just a quick 5 minute hop over the bridge to downtown and 15 minutes to the beach. 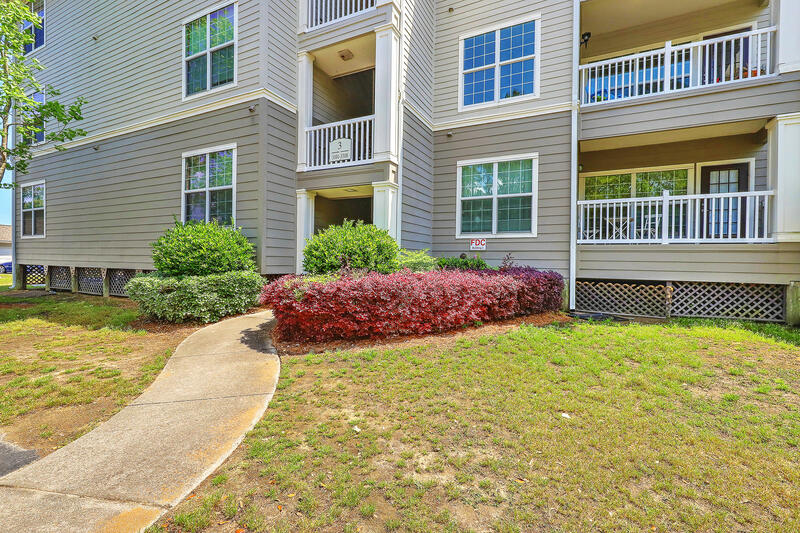 Restaurants and shopping just outside the complex too. 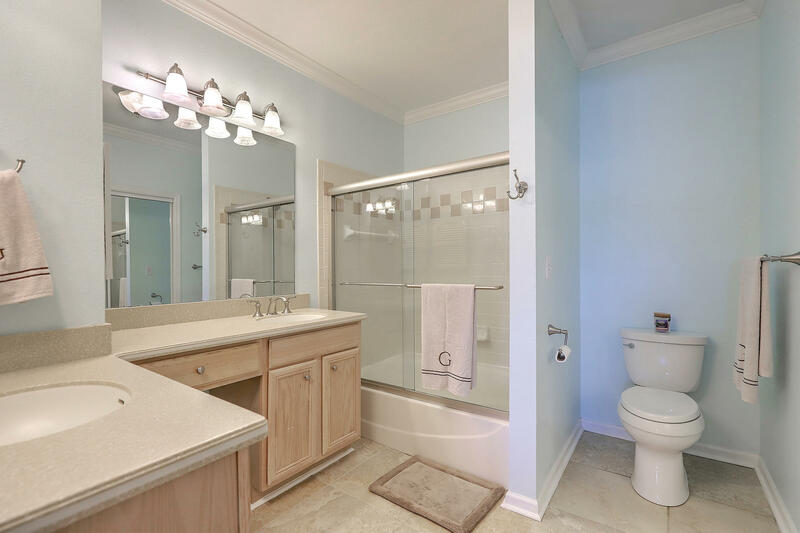 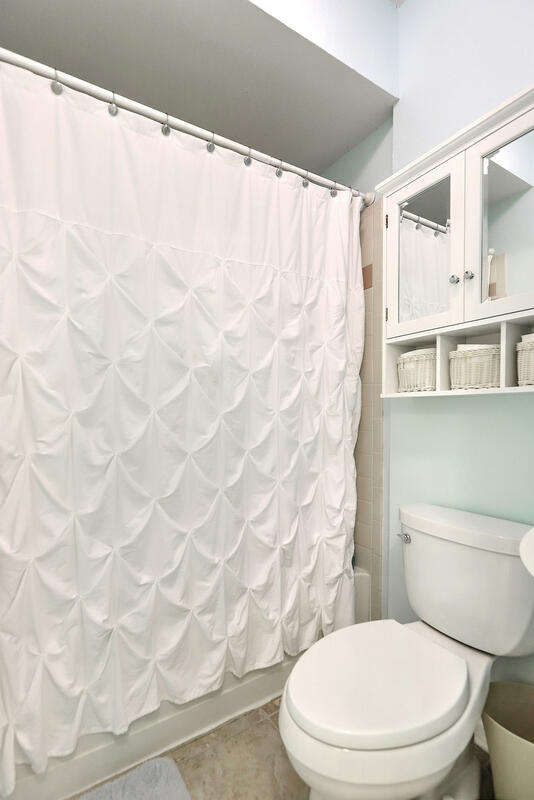 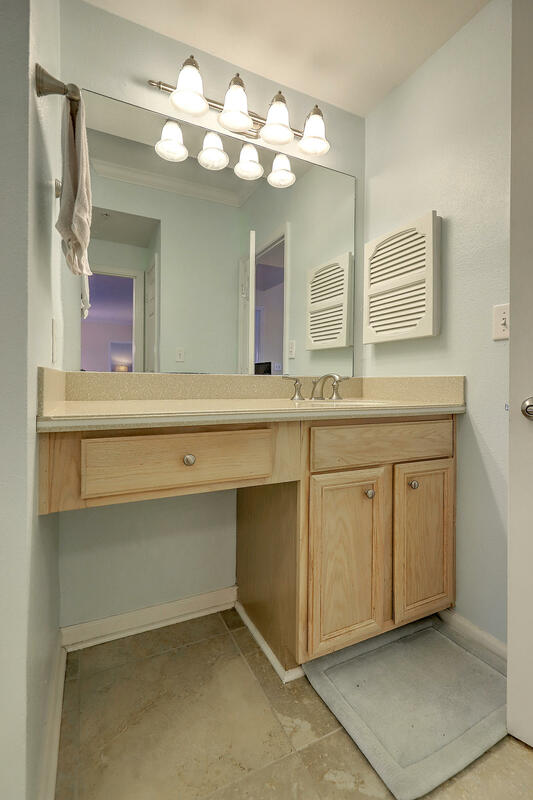 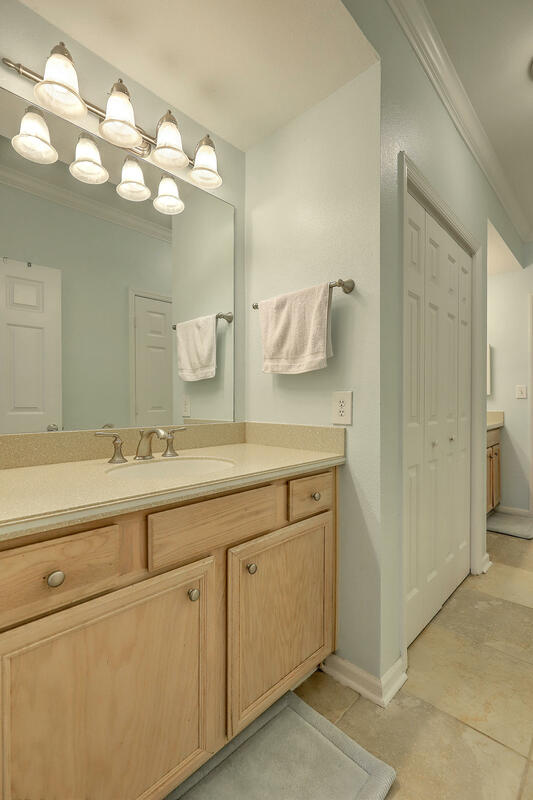 Open floor plan with the master bedroom on one side and the 2 other bedrooms are on the opposite side that share a large Jack & Jill bathroom. 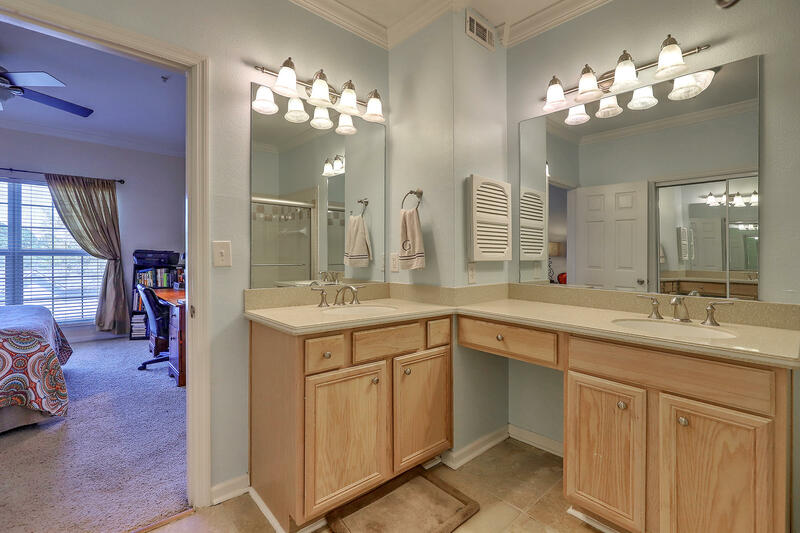 HVAC & hot water were replaced within the last few years! 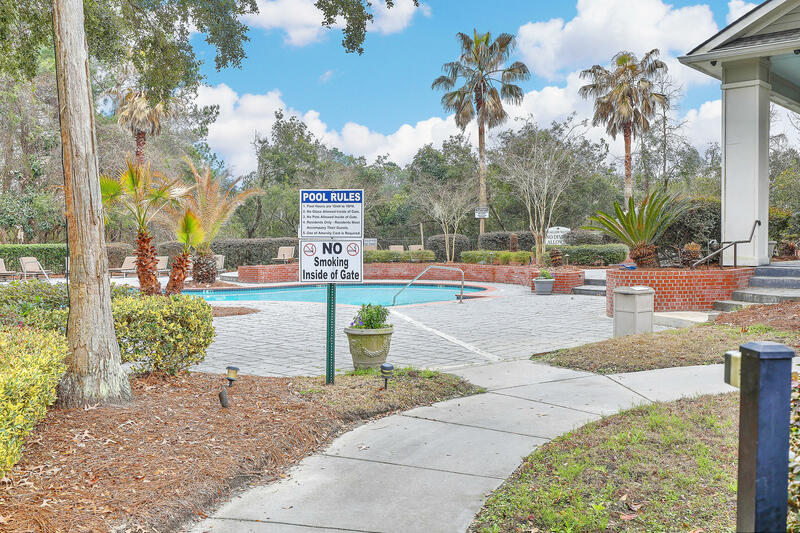 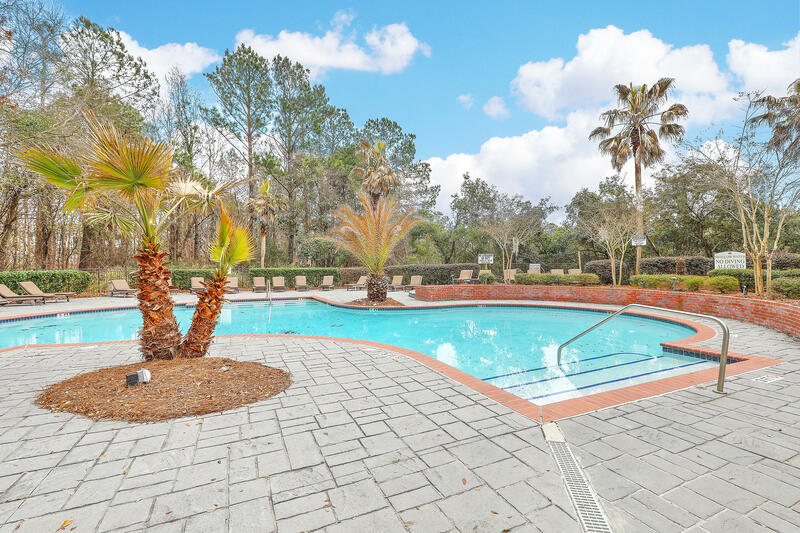 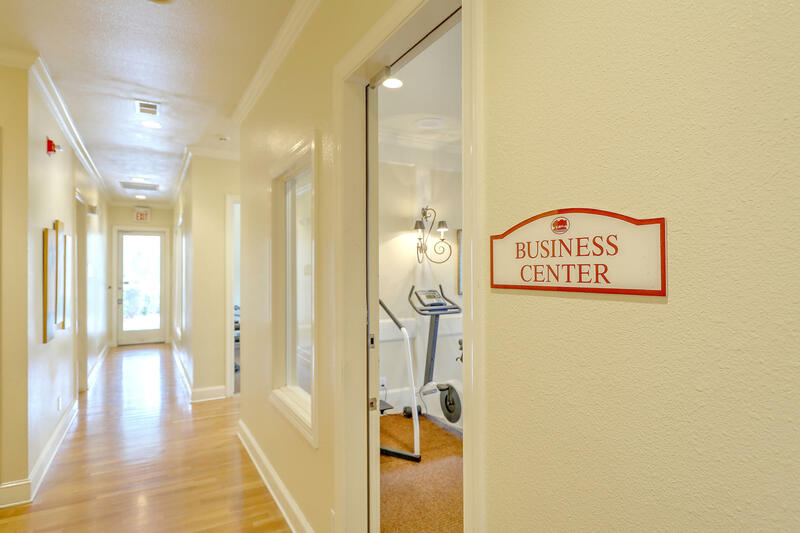 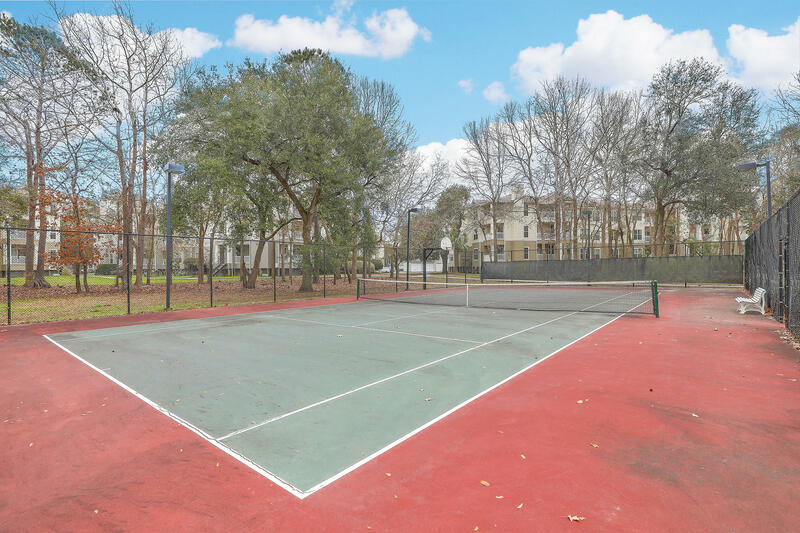 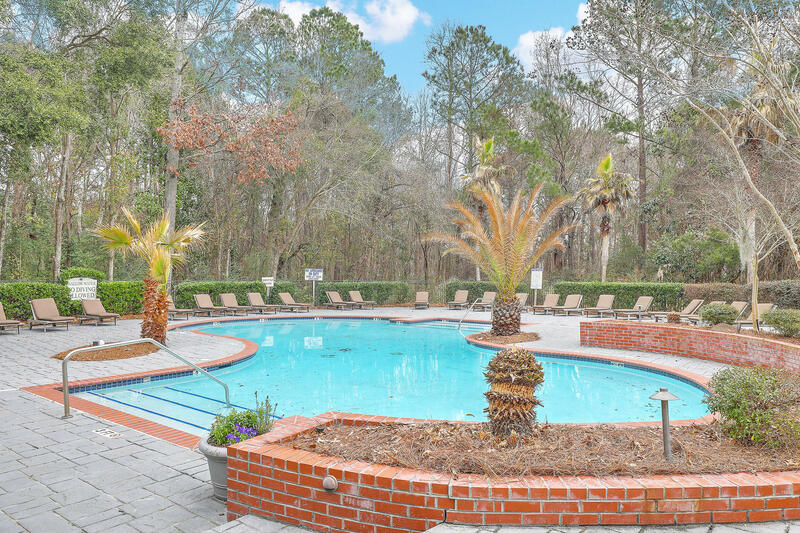 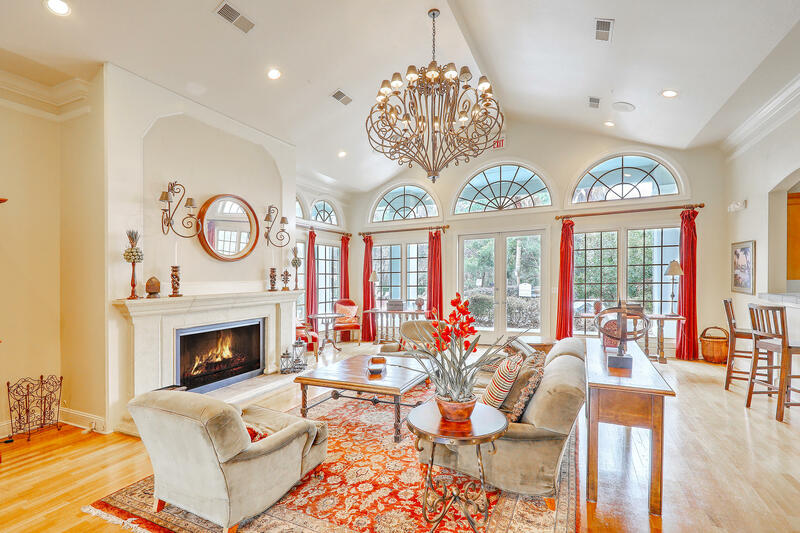 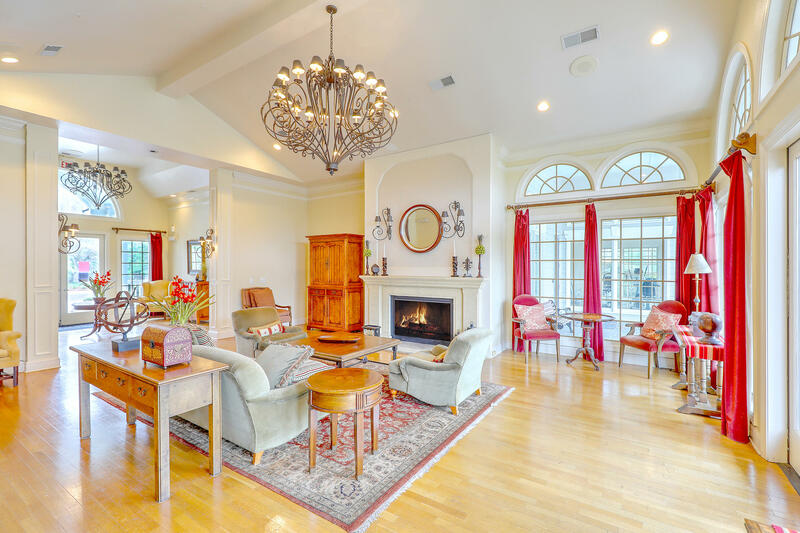 Amenities include a neighborhood pool, tennis courts, marsh views, and a car washing station. 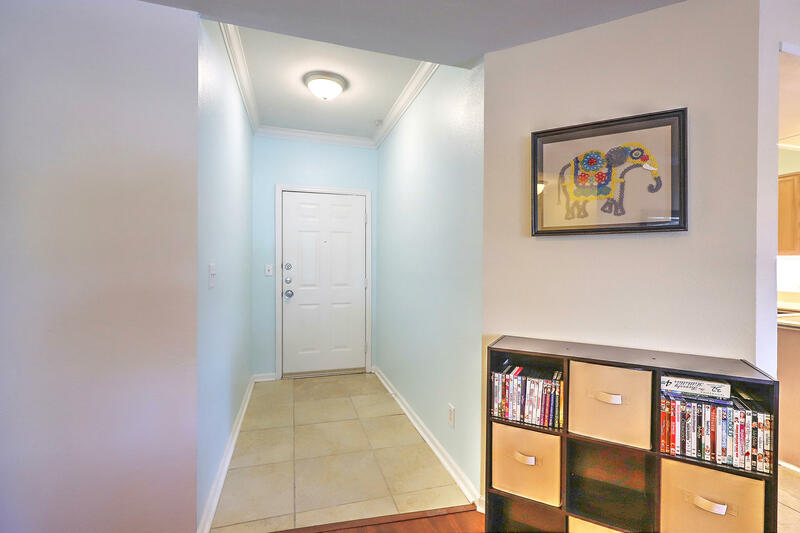 Also includes an extra outdoor storage room in the hallway .